Circuito de CARTAGENA - "Casa Perez"
Casa Perez is an ideal base when visiting Cartagena Race Circuit and is only 15minutes away. 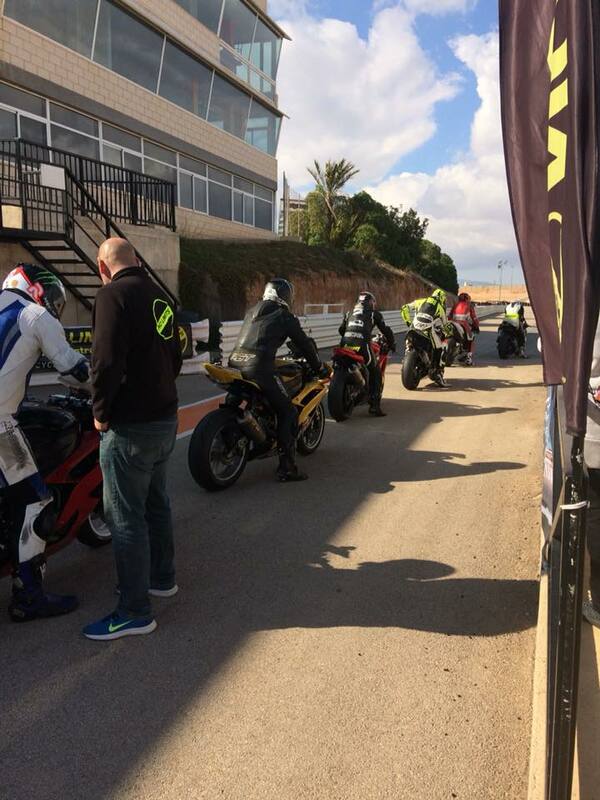 Circuito De Cartagena, an exciting 2.6 mile circuit. 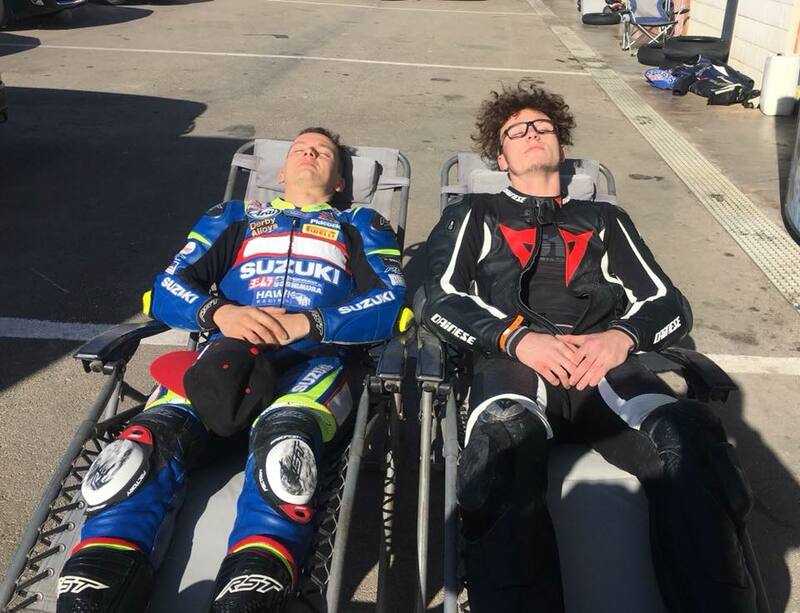 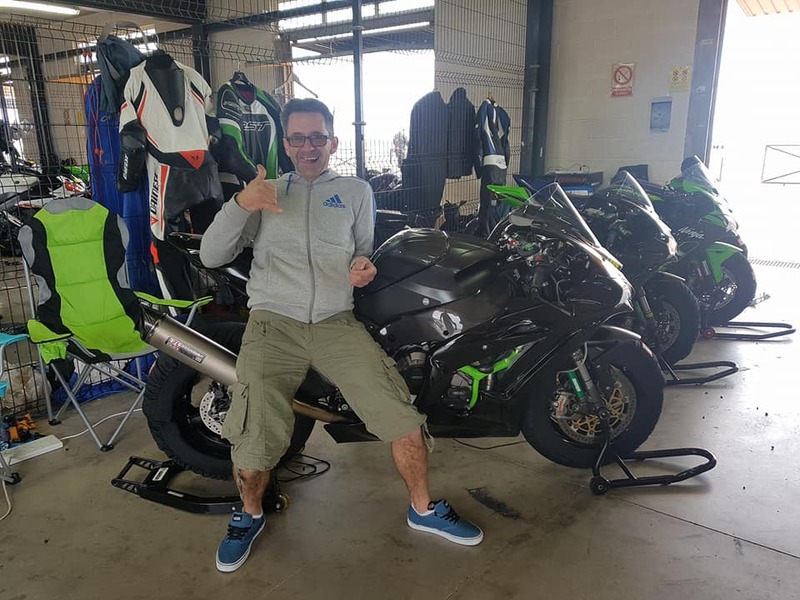 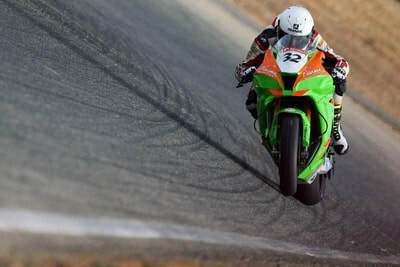 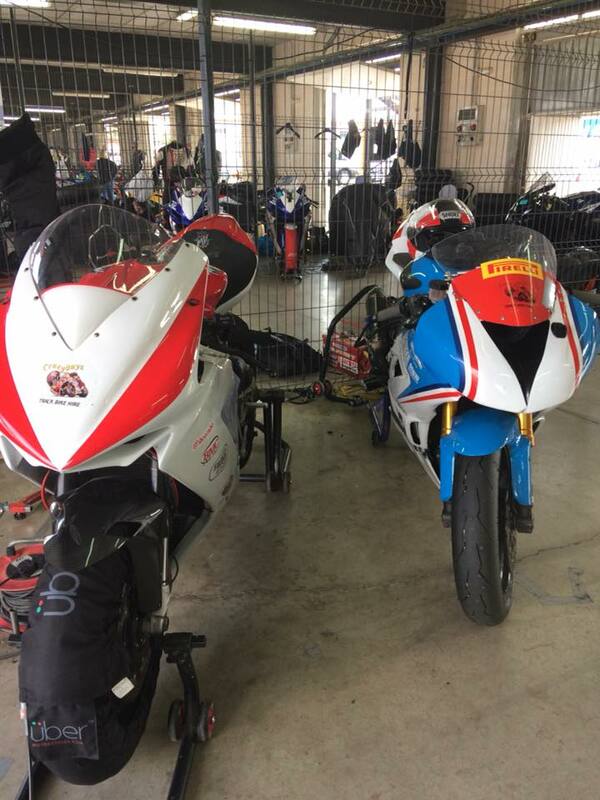 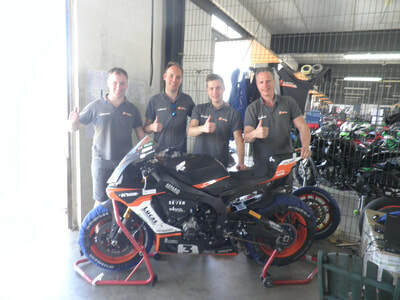 Popular with British and European Superbike teams for winter testing and Its an excellent destination for trackdays for new and experienced riders.